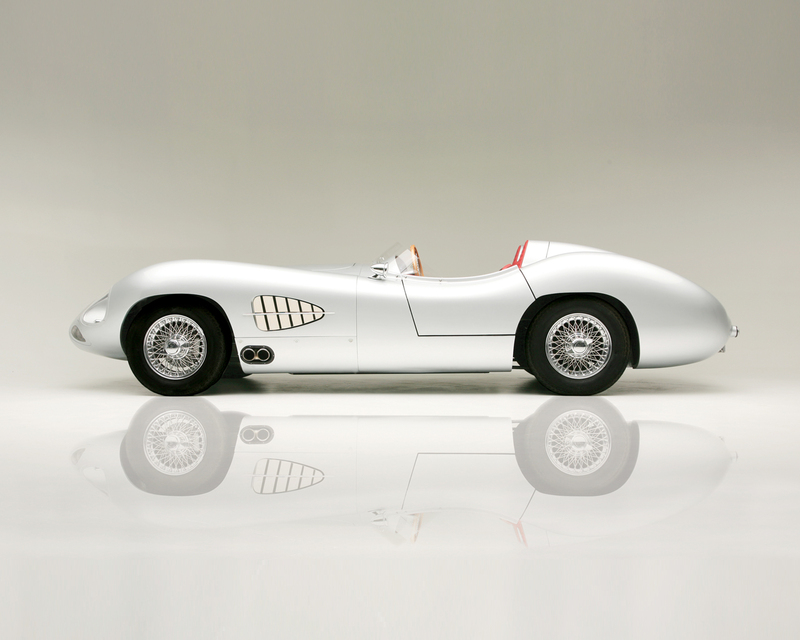 It’s in our top 10 most beautiful cars ever made for sure. Like most things, our top 10 changes regularly depending on what I’m looking at and what mood I’m in.  But it’s a wonderful looking car of that there is no doubt. 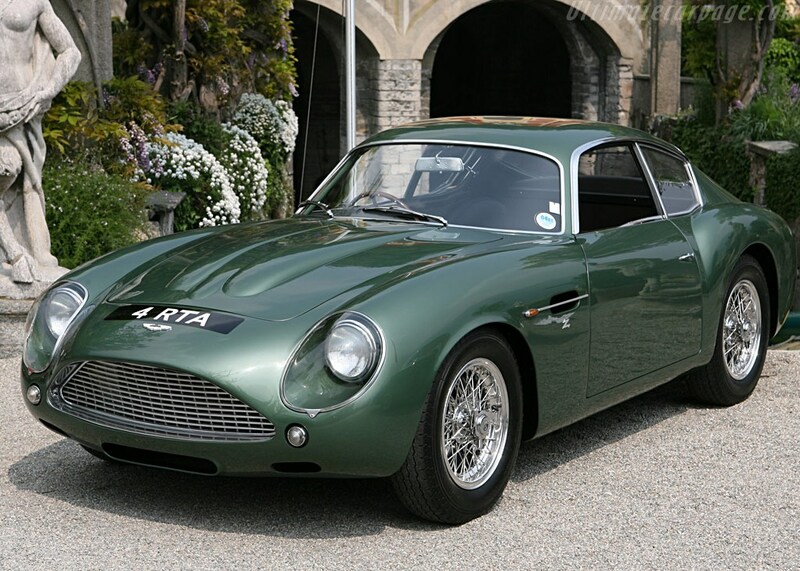 There were 19 examples of the beautiful DB4GT Zagato, making it surely the rarest and most desirable Aston Martin of all. 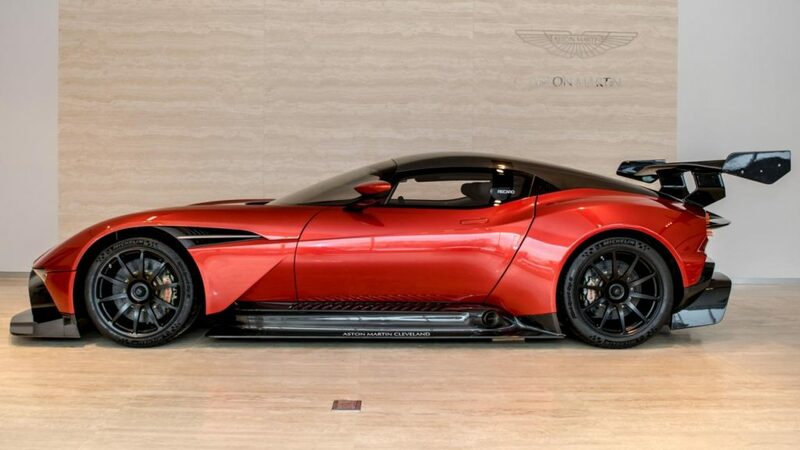 For sure it is the one Aston Martin we’d like most. 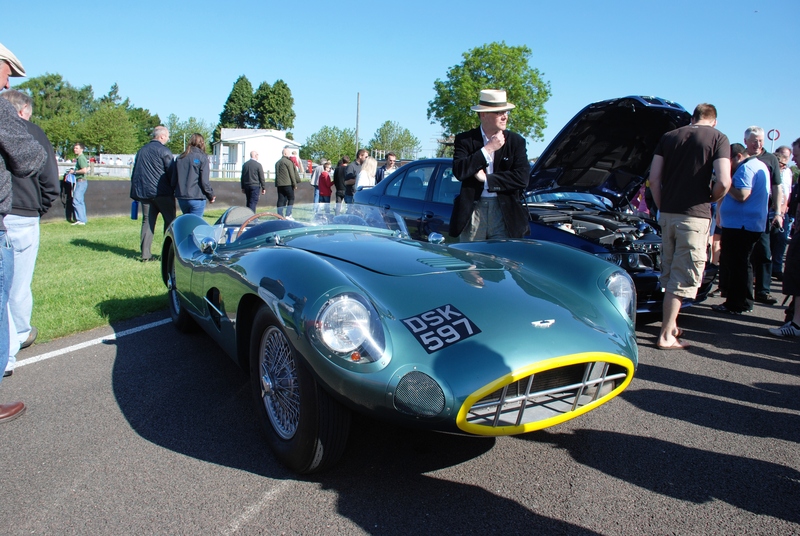 Aston Martin’s 1956 DBR1, chassis number one, in August 2017 became more than Aston Martin’s 1956 DBR1. 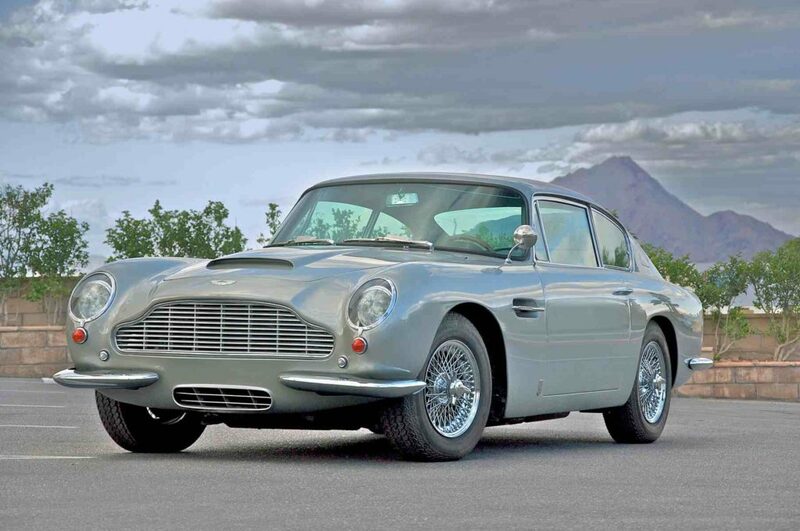 It became the most expensive British car ever sold at auction. 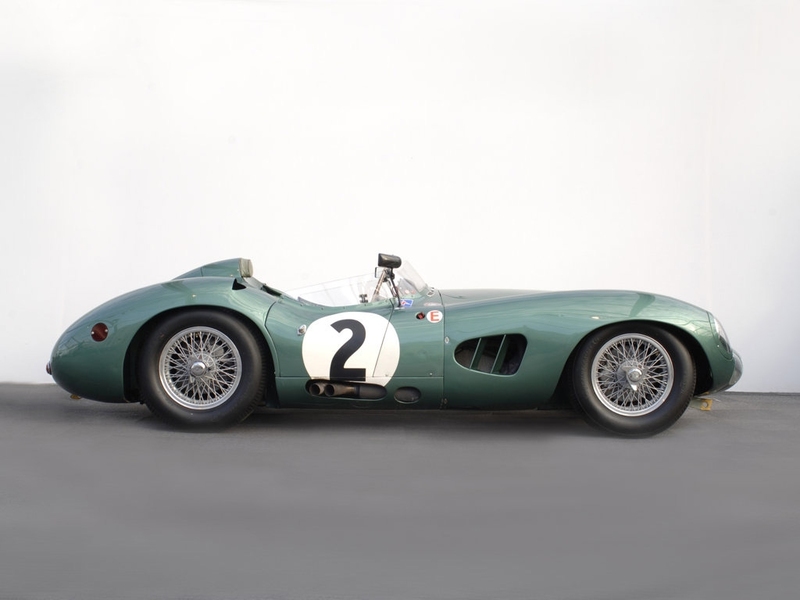 The car that won the 1959 Nürburgring 1000km race sold at RM Sotheby’s Monterey sale for an astonishing $22,550,000 – a whisker under £17.5 million. 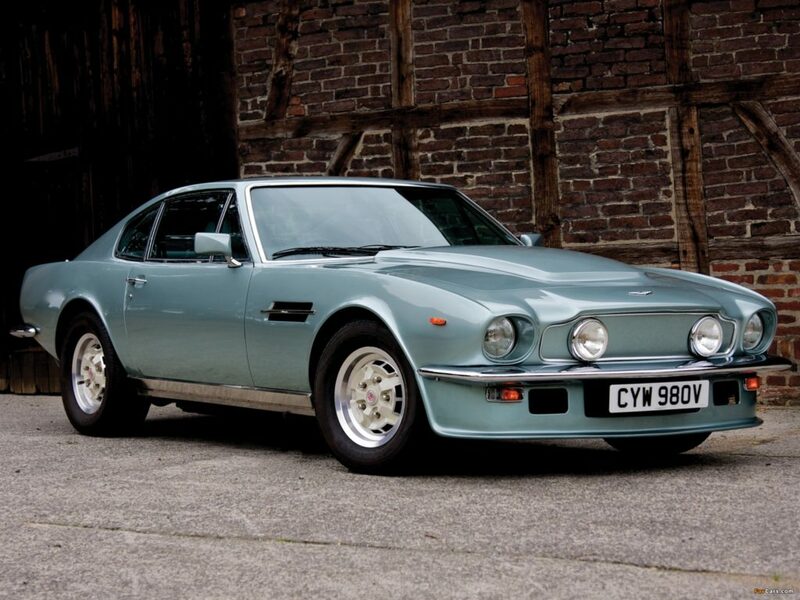 This makes it not just a world record for an Aston Martin at auction, but for any British car. 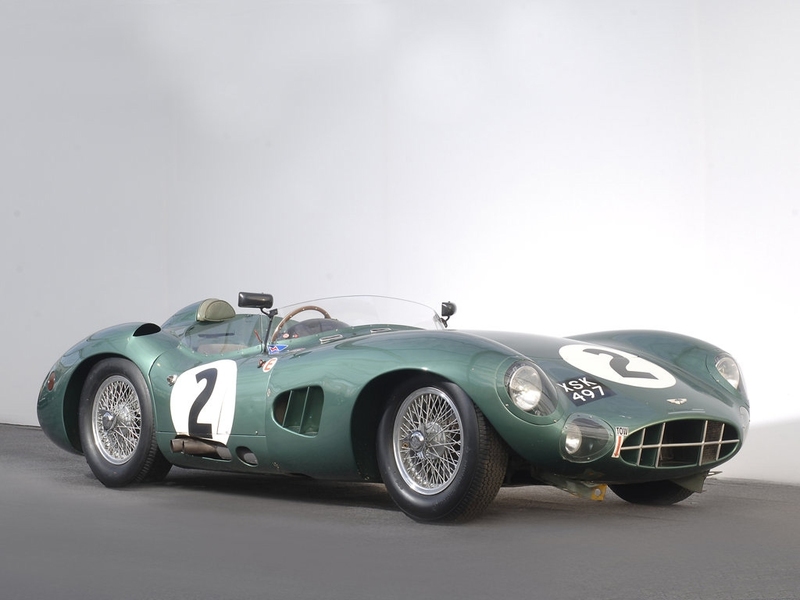 Five DBR1s built by the Aston factory, and only one has ever been offered for public sale. 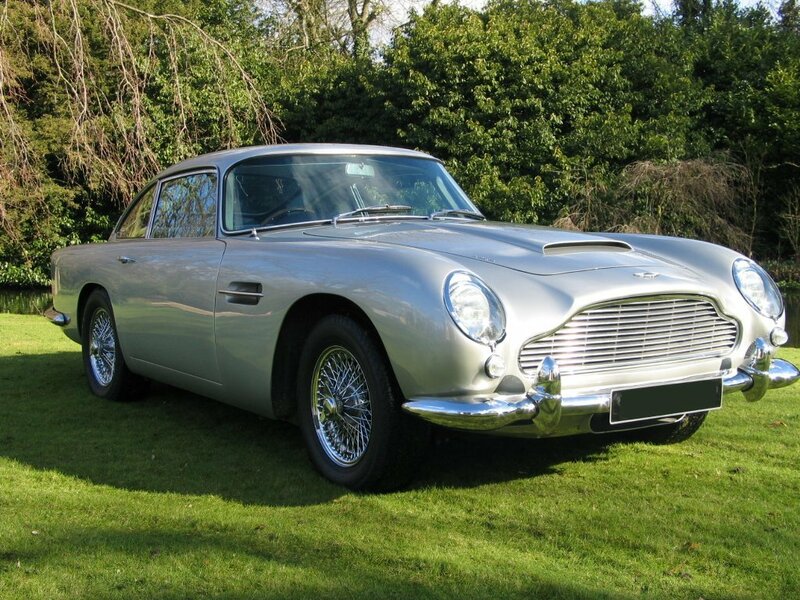 Released in 1963, the Aston Martin DB5 was a slight upgrade from the DB4 which preceded it. The DB5 is most famous for being the third, but most recognized, James Bond car. 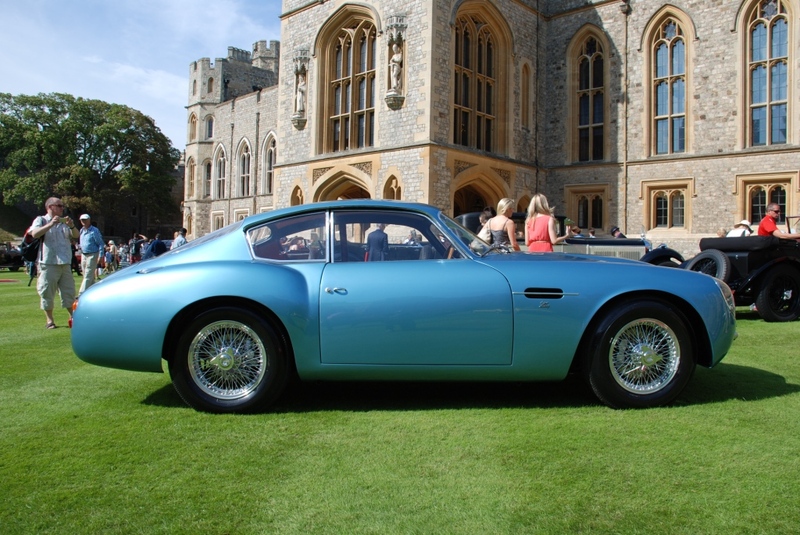 The vehicle first appeared in the 1964 James Bond film Goldfinger and went on to appear in Thunderball, GoldenEye, Tomorrow Never Dies, Casino Royale, Skyfall and Spectre. It will cost you cost to £1m for a mint condition one. Only 10 of 30 DB3S made were raced by the Aston Martin Works team. 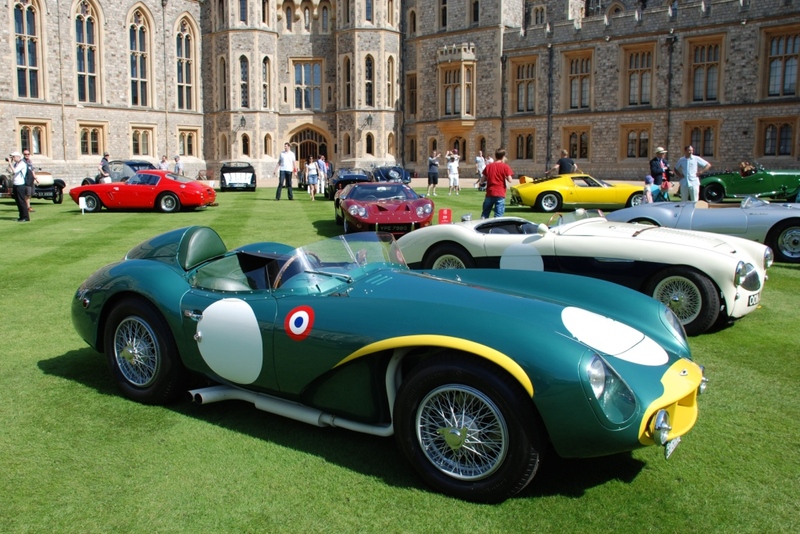 While many of the world’s most desirable cars are race winners or road-going exotics, this is both, raced by the likes of Stirling Moss, Roy Salvadori and Peter Collins. Super cool. Another James Bond connection, appearing in Casino Royale. 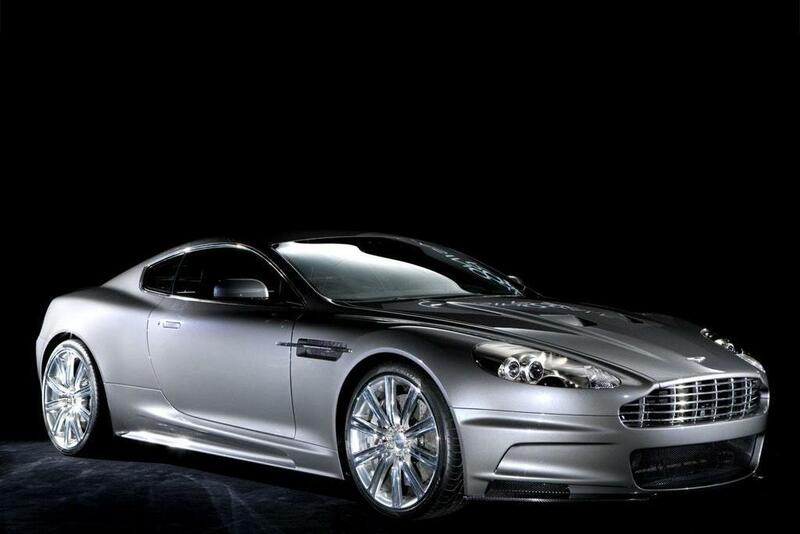 The 2007 DBS has carbon fibre body panels and carbon ceramic brakes which obviously save weight, helping towards the awesome performance from as little as 2500rpm. It will hit 62mph in 4.3secs, while the top speed is 191mph. 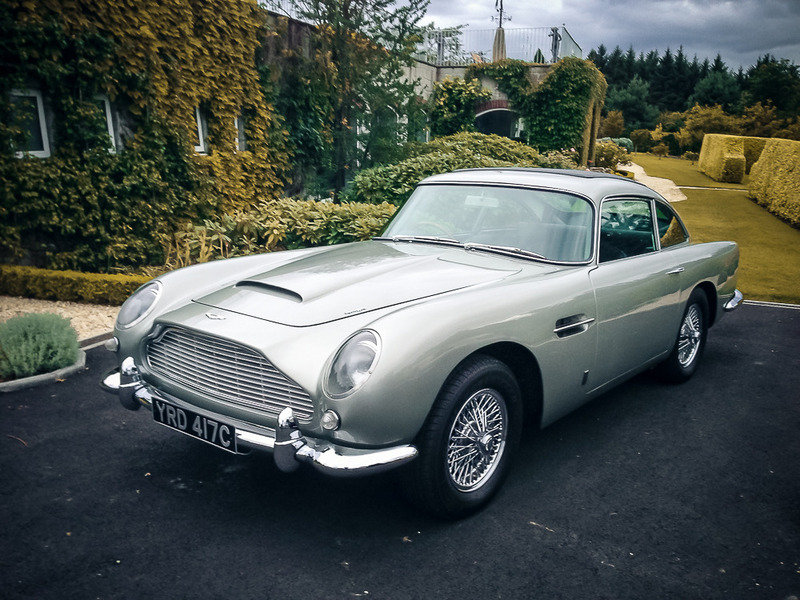 The Aston Martin DB6 was launched at the London Motor Show in October 1965 to replace David Brown’s DB5 and was a further refinement to the DB4. More than 1300 Mk1 saloons were built to July 1969, with a further 240 MkII saloons made until November 1970, before it was replaced by the DBS. DB6 Volante models numbered 215 over the production period. 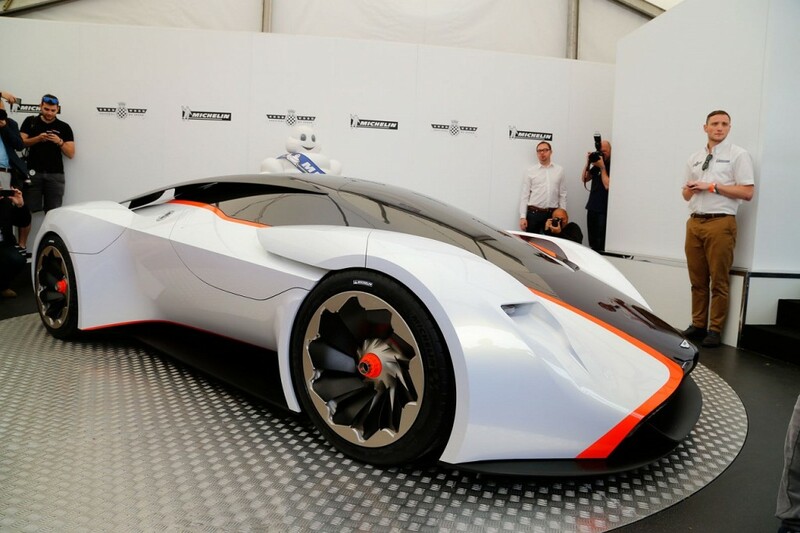 Aston Martin created a mid-engined V12 concept car, for the Vision Gran Turismo series, named the Aston Martin DP-100. It just looks fantastic. 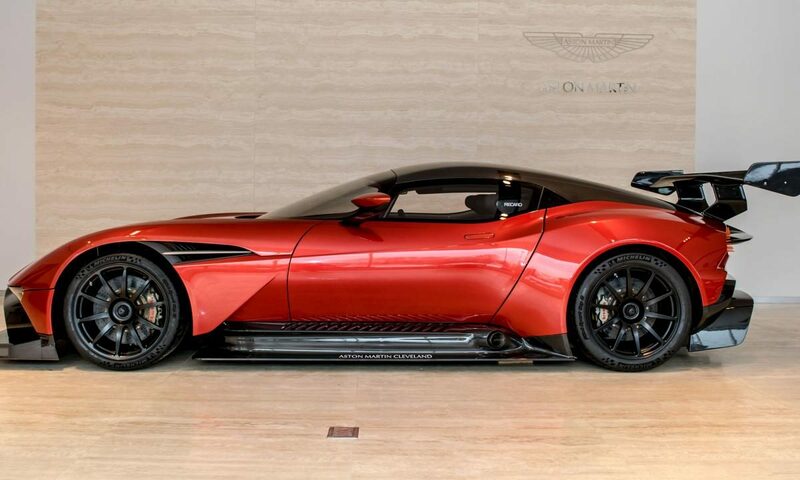 The Aston Martin Vulcan is Aston’s track-only, One-77-based answer to the McLaren P1 GTR and Ferrari FXXK. It’s got 820bhp and, above 190mph, delivers more kilos of downforce than it weighs. Only 24 were made and tey cost £1.8m each. What a true gentleman’s car? Hailed at its 1977 introduction as “Britain’s First Supercar” for its 170 mph (270 km/h) top speed. 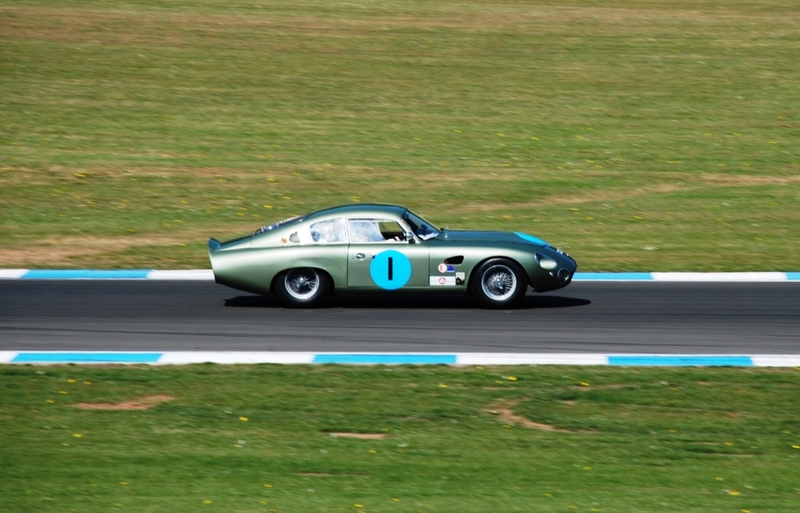 Straight-line performance was the best of the day, with acceleration from 0–60 mph (97 km/h) in 5.3 seconds, one-tenth of a second quicker than the Ferrari Daytona. Its a true British Muscle car. 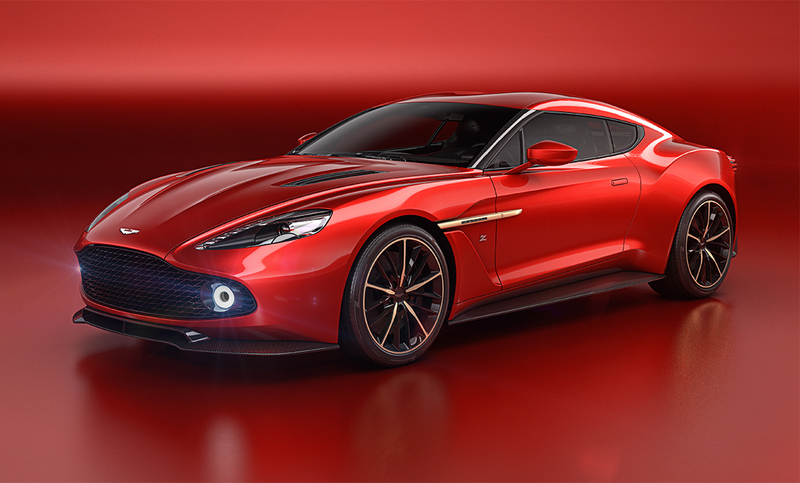 Only 99 Aston Martin Vanquish Zagato coupes will be built, and with a price tag of £525k. That is a lot of cash, but no doubt it looks good. 0-60mph in just 3.5 seconds, and a top speed of 201 mph. So there you have our top 10 Aston Martins. What did we miss? What would you have included and where?